Hi there! I’m a professional web developer with 5+ years of experience. I'm honesty, communicable, responsible and passionate about web programming holding my hand on a pulse of new technologies every day. 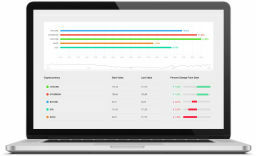 My top priority is getting the project finished on time with quality, well structured and easy maintainable code. I'm trying to bring all my work to perfection. 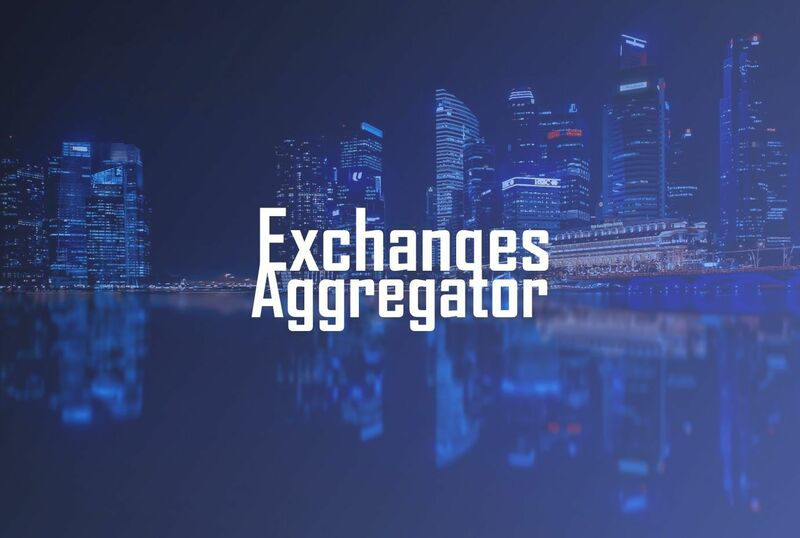 A serverless solution to aggregate data, balances and transactions from cryptocurrency exchanges, payment processing services worldwide and different blockchains, like Ethereum, Bitcoin, Litecoin, etc. 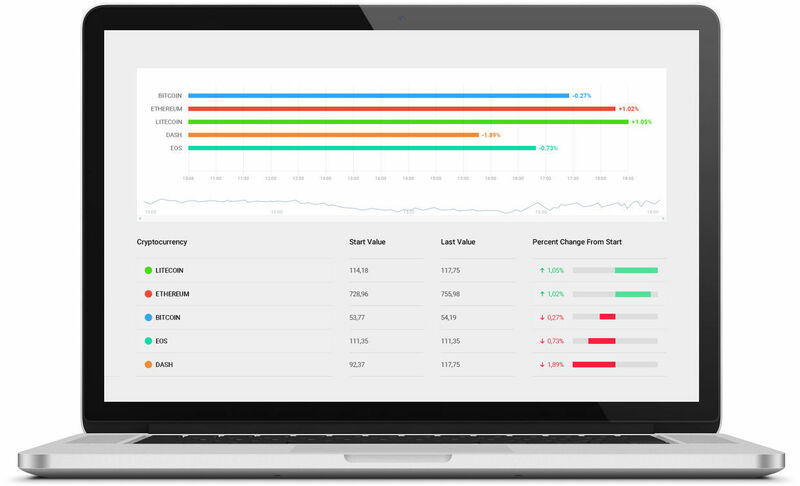 This application was build using AWS Cognito for user management, AWS API Gateway for creating API and triggering Lambda functions and DynamoDB for storing all the data. 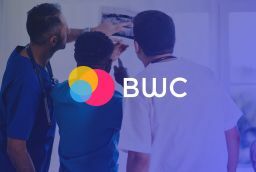 BWC is a system to improve catching breast cancer using AI. 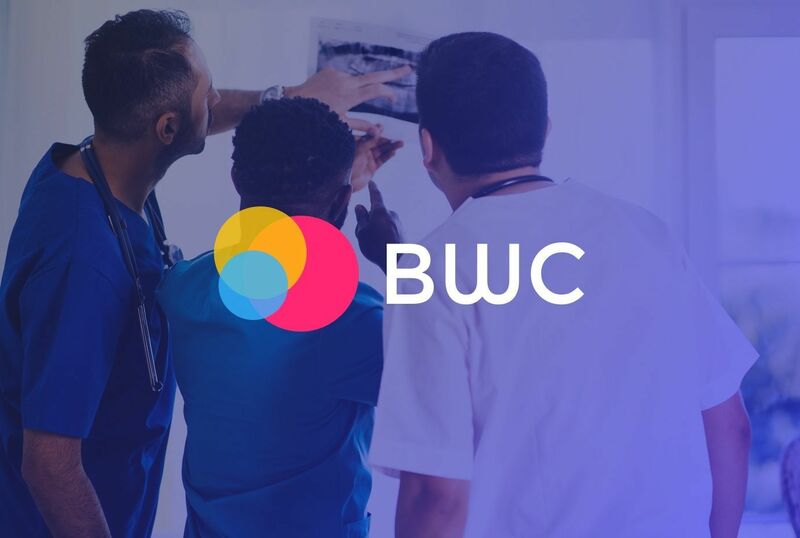 BreastWeCan is a distributed apps for the future of medical research. It’s a call to action to improve mammography screening by empowering patients to share their imaging and electronic health records and retain control over it. NordWhale team created an infrastructure and configured the private IPFS system for secure storing all the collected mammograms for future launching studies to train AI algorithms. 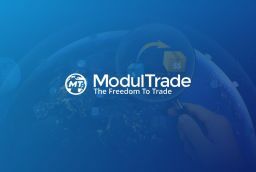 NordWhale implemented the prototype of a blockchain-based platform for global trade. 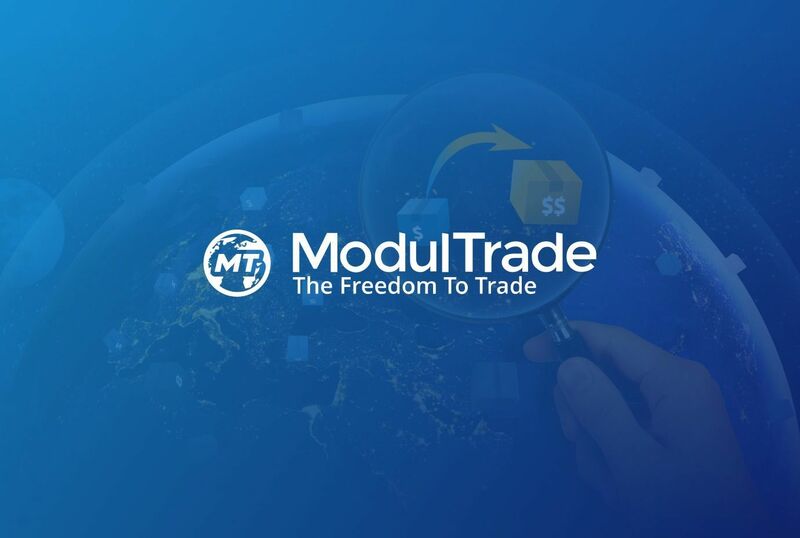 ModulTrade connects small enterprises to global trade via four main components: - Blockchain based Smart-contract platform - Trade related services platform - Trade & Reputation bank - Marketplaces On the platform a Seller and a Buyer set a Smart Contract and a buyer deposits funds on the Smart Contract. 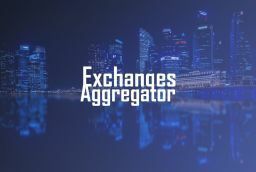 Once goods are arrived to a destination the funds are transferred to a Seller automatically.